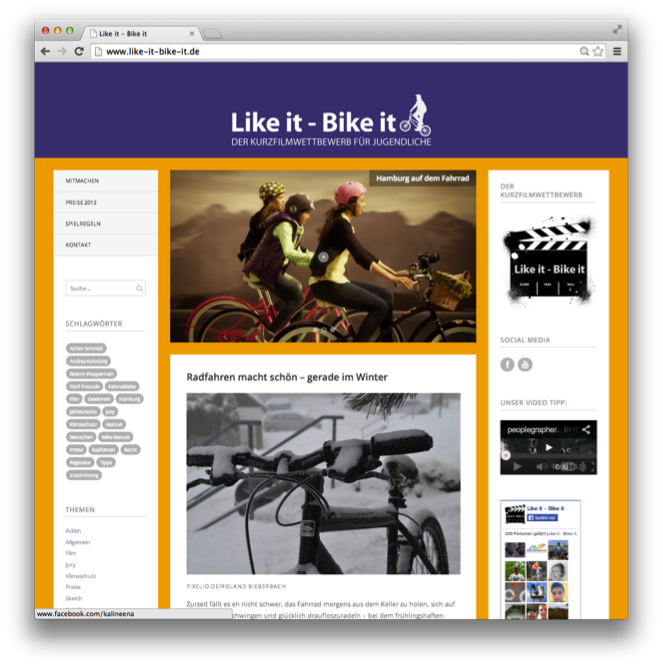 'Like it – Bike it' calls for young people aged 11 to 18 to make their own short films about cycling – bike emotion – share them on social media, get as many ‘likes’ as possible and encourage their friends to join in. 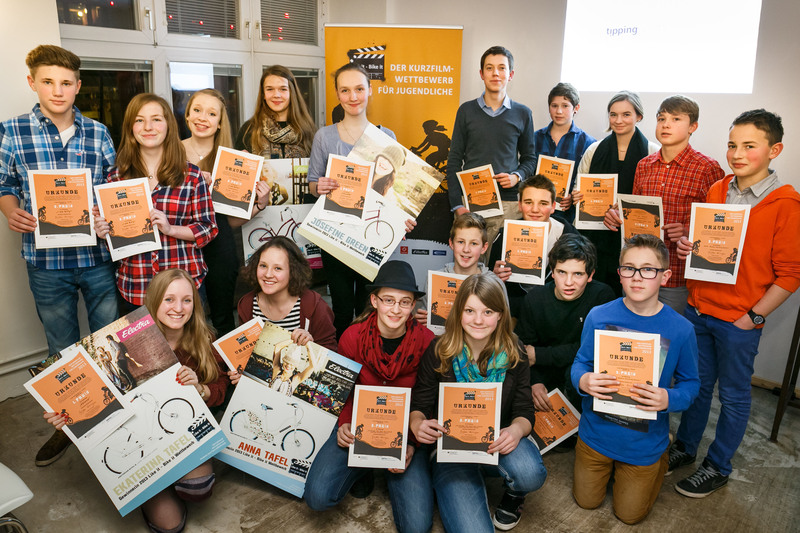 It’s all about getting young people to act as ambassadors for cycling… and get them all on their bikes! tippingpoints developed and managed the campaign, which consisted of a nationwide Short Film Competition, social media campaign (blogs, Facebook, YouTube) and public relations. 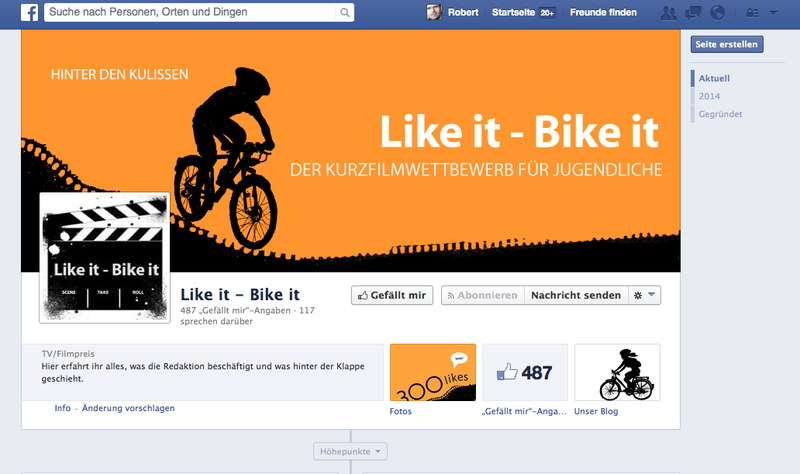 The second round launched in May 2014, with the winner announced in October 2014.